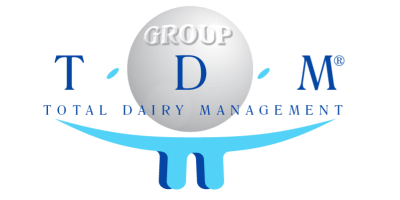 TDM, Total Dairy Management, wants to enclose in its name the philosophy that borned it, a global approach to farms that uses the best technology available today to optimize the management of modern dairy farms. 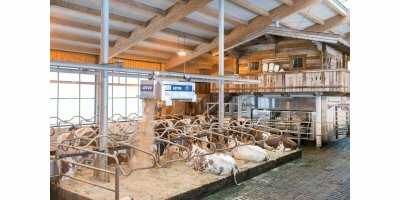 TDM was founded by a group of breeders and zootechnicals who felt the need to bring into the Italian market the best technology available in the international landscape. 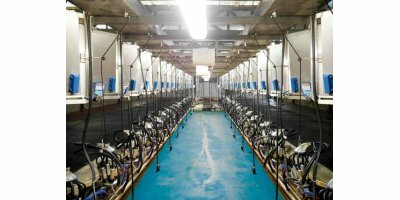 Thanks to the meeting with Afimilk herd management systems, TDM becomes the first company who believe strongly in the applied computer science among the dairy farms. 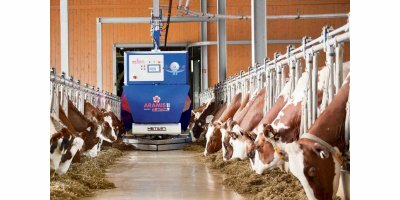 The key of TDM success it’ s in the choice to what it’s called “ zootechnical approach “, not only with forefront technology and computerized system, but also with professionals dairy technicians for costumers services and a steadly collaboration with the research Institutes. 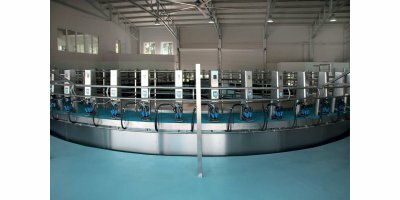 Moreover TDM designs and develops milking machines which integrates with computerized system of the farms, following-up the process started more then twenty years ago with hight technological and innovative systems which completed, year after year, the range of TDM products to becomes a successful partner for each kind of dairy farms. 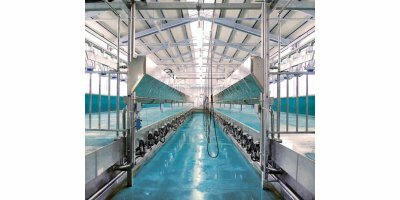 Thanks to the collaboration with specialized Companies and dairy knowledge, TDM is able to provide plans to develop dairy projects “ turnkey”. 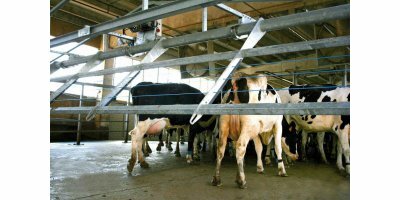 TDM offers innovative solutions for cows, buffalos, and recently also for sheep and goats. 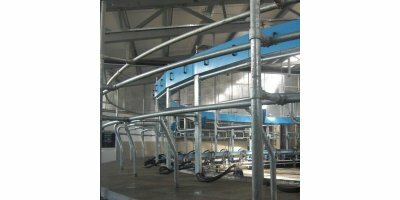 Different solutions have been studied and developed such as milking and management systems for the specific requirements of the different types of farms. TDM’s sales network covers the whole Italian territory and is able to offer a very professional and qualified support by providing quality and highly technological products that fulfill the requirements of your farm.